Throughout history, many writers, philosophers, and artists were inspired to produce their work after experimenting with drugs. The long list of 20th-century drug-friendly creatives includes accomplished painters such as Salvador Dali, Mark Rothko, and Andy Warhol, prolific writers like Aldous Huxley, Hunter S. Thompson, and Jack Kerouac, and countless visionary musicians. 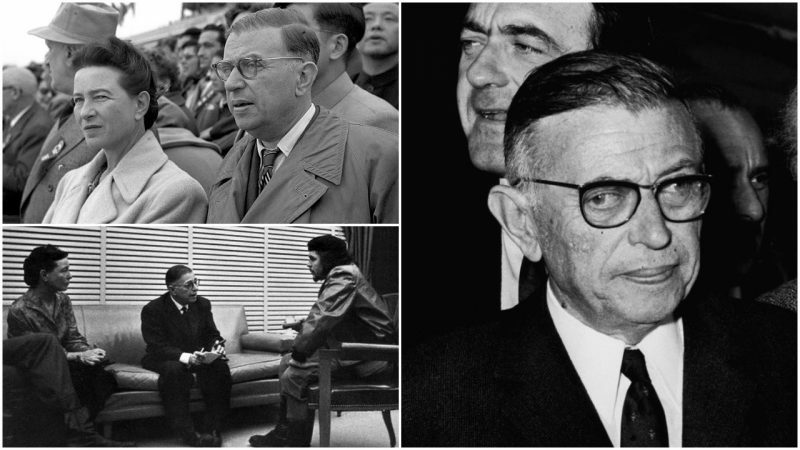 Although drug use is never explicitly mentioned in his work, writer and existentialist philosopher Jean-Paul Sartre reportedly used barbiturates and amphetamines in his youth, and one powerful mescaline trip triggered visual hallucinations for several years. 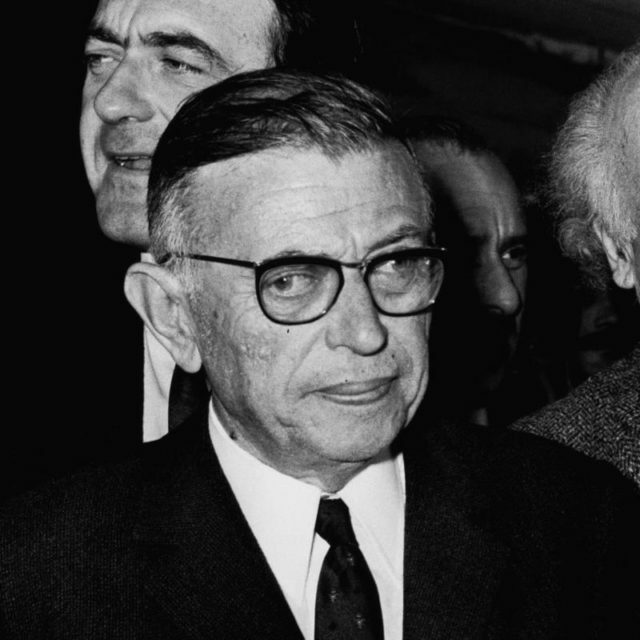 Sartre’s literary fame began in 1938, when he wrote his first novel, the somber and anxiety-driven Nausea. He established himself as an insightful existentialist philosopher in 1943 when he wrote Being and Nothingness, his most important philosophical work. He achieved international acclaim and remained a prolific writer until his death. In 1964, he was even awarded a Nobel Prize in literature, but he refused it and stated that writers should concentrate on writing and not on becoming public sensations. 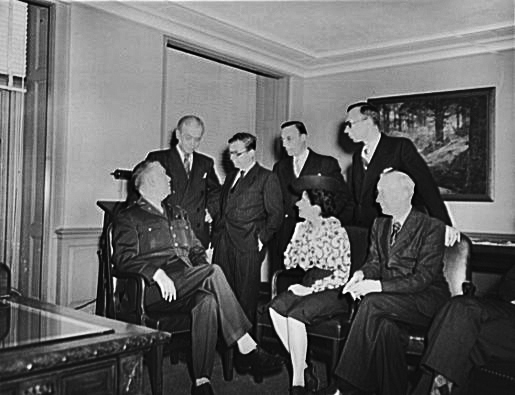 The mescaline experience that turned out to haunt Sartre took place in 1929, when he was a student at the prestigious Parisian collegiate university École Normale Supérieure. 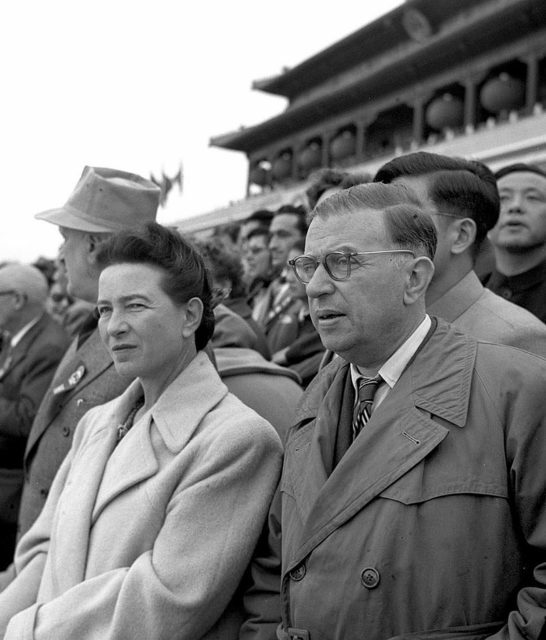 During that same year, he met Simone de Beauvoir, a woman with whom he maintained a lifelong companionship and a non-exclusive romantic relationship. De Beauvoir was a devout feminist, a writer, a prolific social and political activist, and also an existential philosopher. 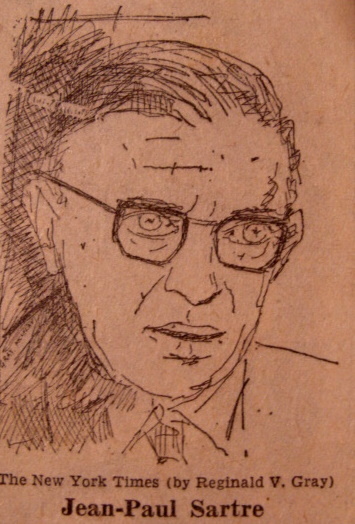 Although Sartre was aware that the crabs were a figment of his drug-fueled imagination, he still decided to seek help. The person who treated him was none other than Jacques Lacan, a young psychiatrist who would later become one of the most influential psychoanalysts of the 20th century and a key figure in critical theory, linguistics, and post-structuralism. 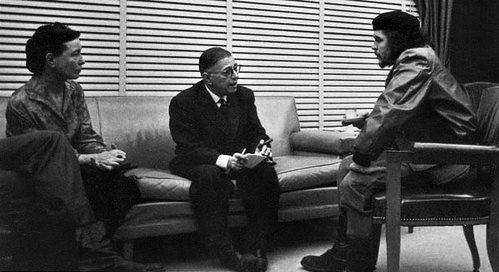 The two bonded over Sartre’s psychological issues and remained lifelong friends. Although Sartre eventually recovered from the drug-induced neurosis, the crabs he had hallucinated affected his life in a profound way. The experience partially inspired his novel Nausea and crabs became a recurring motif throughout his writings. For example, in his play, The Condemned of Altona, one of the characters claims he is being visited by intelligent crabs from the early 30th century who criticize the horrors committed by humanity in the 20th century.